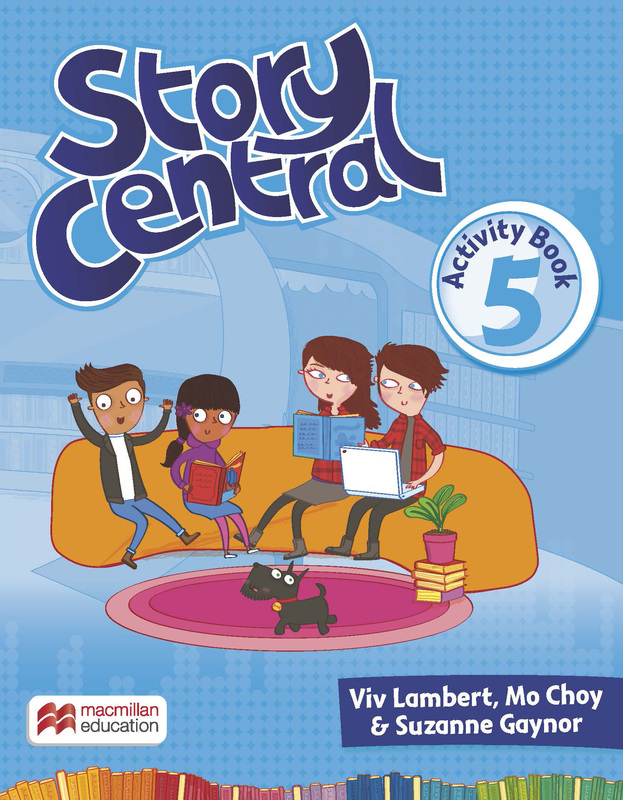 The Activity Book extends students’ learning with further language practice and input. Each chapter has Young Learner test style activities for reading, writing and listening. Guided writing and a Grammar Reference section helps children to develop their understanding of form and meaning. There is also a review for each Student’s Book chapter.